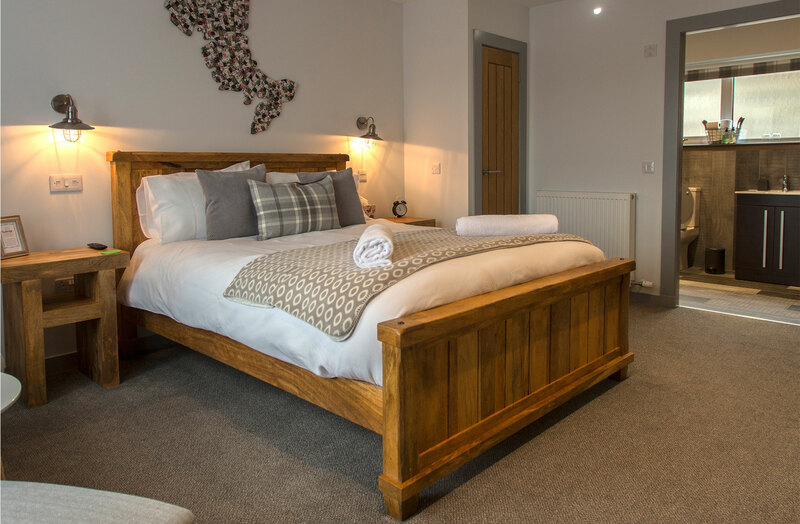 THE BRIDGE B&B is situated in the traditional crofting township of Kendram in North Skye. 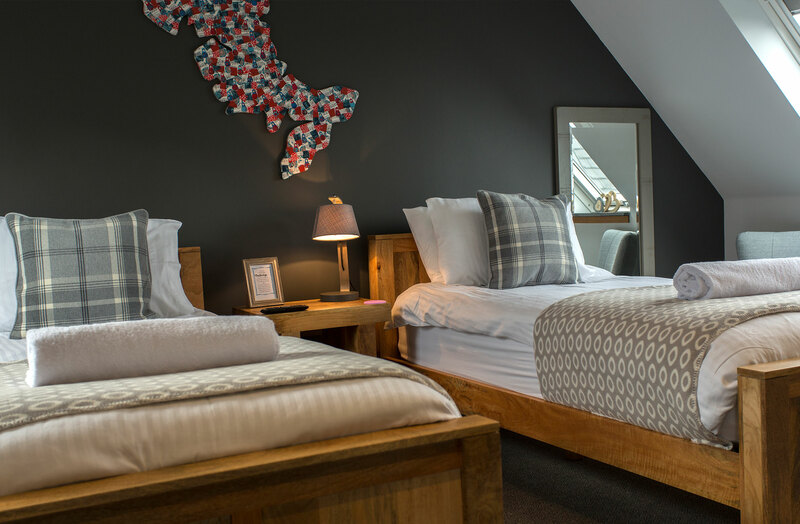 We offer four luxury rooms all furnished to the highest standard. 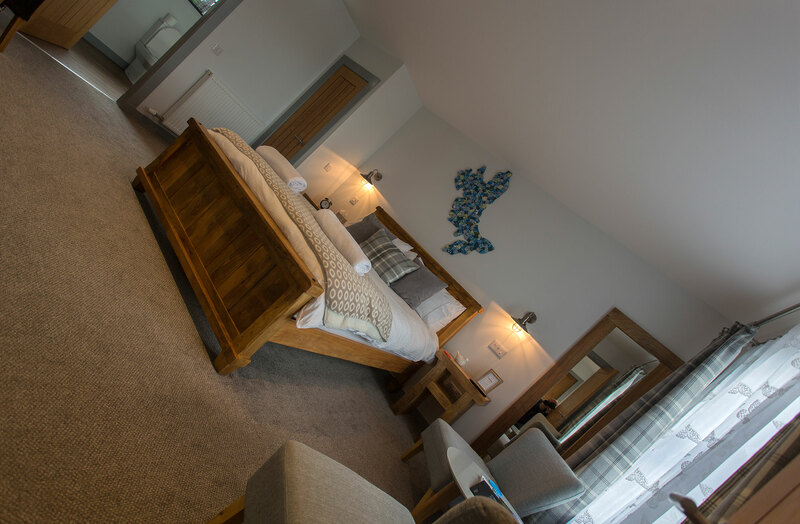 THE BRIDGE is the perfect location to explore, relax and enjoy the beauty of Skye. 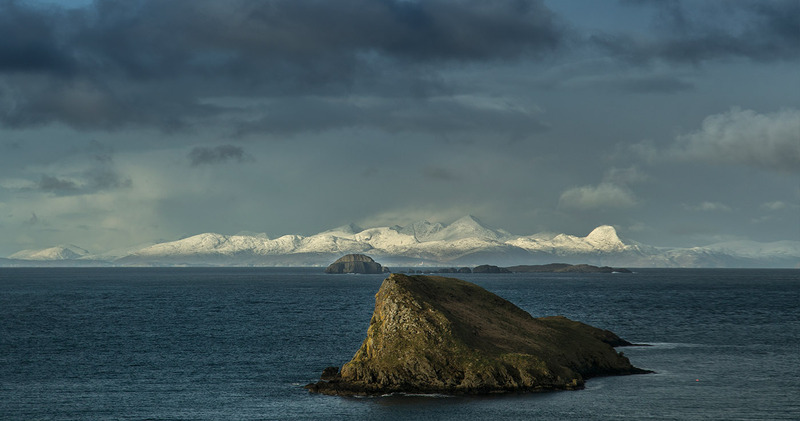 The Isle of Skye of world famous for its landscape, light and culture. The Bridge is the ideal location for exploring our stunning scenery. Discover the Island of legend! The Bridge B&B is situated in the township of Kendram, Kilmaluag some 24 miles north of Portree the Island capital. On route you will pass the stunning scenery of The Storr and Trotternish Ridge [east route] or alternatively amazing views over the Western Isles [west route]. 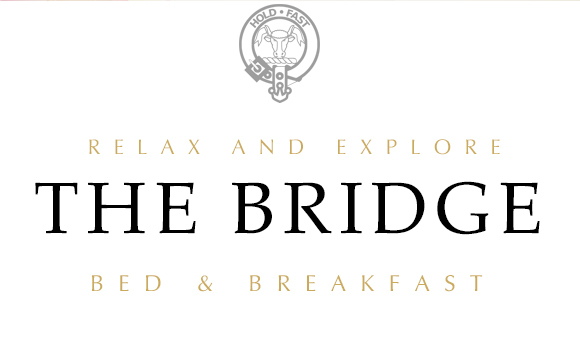 At The Bridge we offer a full Scottish or Continental style breakfast – all to be enjoyed in our spacious Breakfast Room. We can also offer a vegetarian or gluten free option. Breakfast is normally served between 7.30 am and 8.30 am. If you require an early start we will be happy to accommodate your needs.